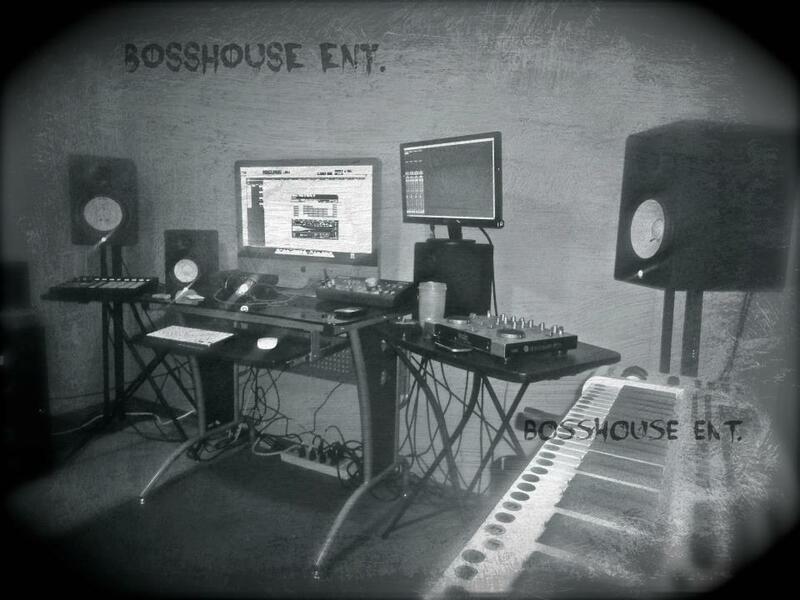 Behind The Scenes: BossHouse Entertainment-Seriously! 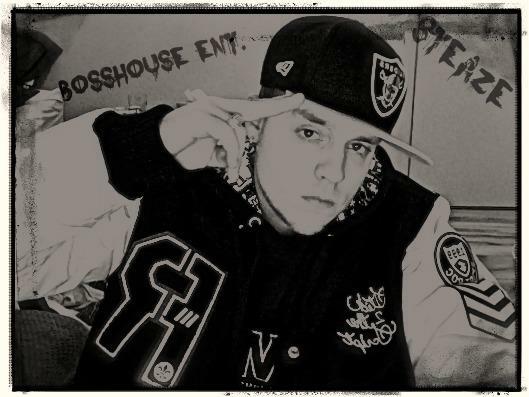 This is a write-up on my wife's nephew Curtis(BossHouse Muzic) he gave me the call out to help him get the word out on what he is doing and to help get more people out in the world. I am hoping that this does in fact help him get some more attention to his music. He has entered his music into a few contests and that is entry #3 above. I was born in Maple Ridge .....and lived in Calgary for 13 years.....i also Mix & Record all of my music myself and have only been doing so a short amount of time (9-11 months) my Real Name Curtis James Leon Montpellier. These are just a few of his songs that he has done over the past few months, he doesn't really have the money to get a album out. If you have any ideas or want to help him in any way here are his contact addresses. I wish him all the best on his music and hope that you will check his music and his sites.